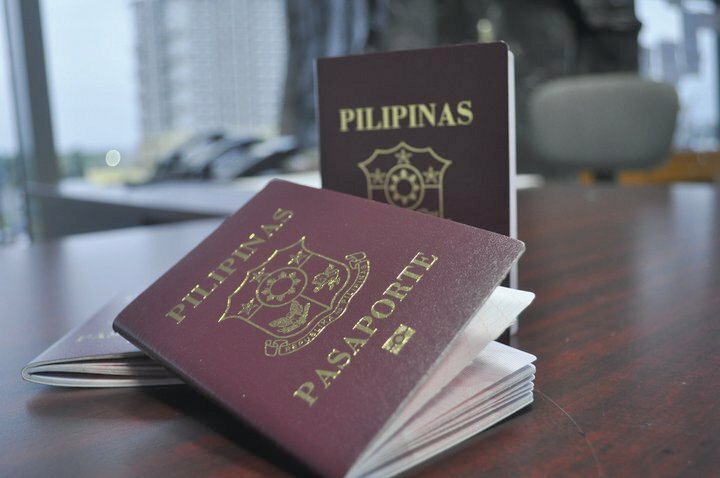 In a letter to the National Privacy Commission (NPC), the Department of Foreign Affairs (DFA) said that the passport data was still with the government, despite earlier claims that a contractor “made off” with the information. NPC shared a copy of this letter to reporters on Wednesday. Dated January 15, the letter said DFA was still conducting an internal probe, but nevertheless said that the data in question was actually in the hands of the government. What his tweets mean now in light of DFA’s letter remains uncertain. His tweets were not mentioned in the letter. The issue had prompted NPC to start an investigation, asking to meet with DFA and the contractor concerned to determine the facts of the case. DFA Data Privacy Officer Medardo Macaraig, who signed the letter, had however asked for more time. “This [d]epartment is still conducting an internal investigation on the matter, and would like to be able to appear before the NPC with complete information in order to satisfactorily address NPC’s queries,” the letter read. “At the same time, the DFA wishes to convey that preliminary inquiries on the matter indicate that there was no data breach,” it added. On Wednesday, NPC’s legal and enforcement office asked DFA representatives to give preliminary details about the issue, only to be told that DFA could not comment beyond what was written in the request, according to an NPC statement. NPC said it has granted DFA five more days before formally facing a preliminary fact-finding inquiry. Nevertheless, Privacy Commissioner Raymund Liboro said that DFA’s statement already said “a lot” to calm the public. “The NPC’s investigation continues. In their own preliminary probe, the DFA said it is in control of the data. That says a lot already to assuage the public. The data in question is not controlled by any unauthorized parties. That was what today’s meeting with the DFA established. The data is under their safekeeping,” Liboro said. NPC said the meeting will now be held next Monday, noting that it will include representatives from both the DFA and APO.